According to the experts we all suffer from a little bit of technophobia – a fear or dislike of advanced technology. Even those technologies that improve our lives can often be met with resistance. You are probably reading this on your Smart Phone or maybe on you iPad – technologies that may have been met with some resistance when you first started to use them, and now you simply cannot do without? The new initiative from HMRC might have a similar impact on your business. What is Making Tax Digital and when does it start? Making Tax Digital (MTD) is a new HMRC initiative designed to make sure the UK tax system is effective, efficient and easier for taxpayers. It begins on 1 April 2019 with MTD for VAT. From that date, VAT-registered businesses above the threshold of £85k will have to keep digital records and submit VAT returns using compatible software. How does Making Tax Digital affect me? The launch date isn’t symbolic – MTD is real and is great news for SMEs. It’s a more accurate way to record your tax information, it is a faster process and it makes it easier for you to file your returns on time. Above all, it frees you up to spend time on what is most important to you – managing your team, growing sales and moving your business from strength to strength. What do I need to do to make the Making Tax Digital transition? In order to comply with the new HMRC ruling, you will need to integrate accounting software into your business. Integral is a preferred partner for Xero, the market leading accounting software designed specifically with the SME in mind. 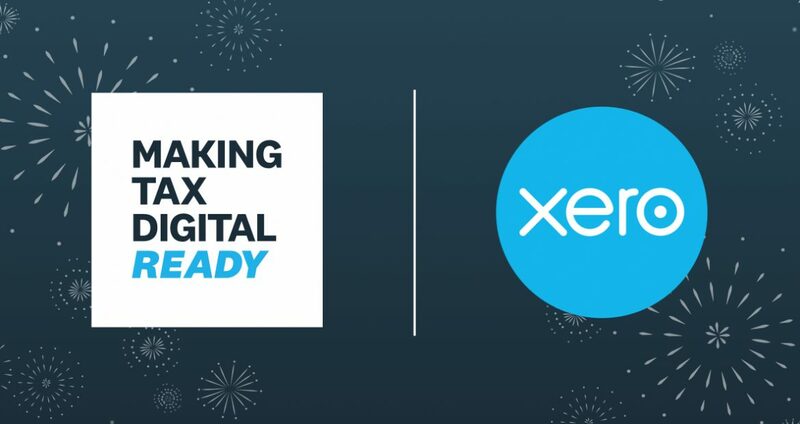 With over 1 million subscribers worldwide, Xero has been working closely with HMRC in preparation for the MTD transition so that their software is compatible for them and straightforward for you and your business needs. Integrating Xero with your business systems is seamless, painless and fast and as well as making your business MTD compliant, working with XERO and Integral will make you more efficient as a business. The accuracy of your tax recording is increased, the process is made more efficient and submitting your returns has never been easier. AND you are HMRC compliant. Working with Integral and Xero will give you greater peace of mind and more real time control of your accounting processes which in turn gives you more time to concentrate on your core business activities. Integral is a Management Accountancy Practice with extensive experience in the manufacturing, construction, food and retail sectors. Our primary service offerings include management accounting, bookkeeping, payroll and system implementation with a client portfolio based throughout Northern Ireland.